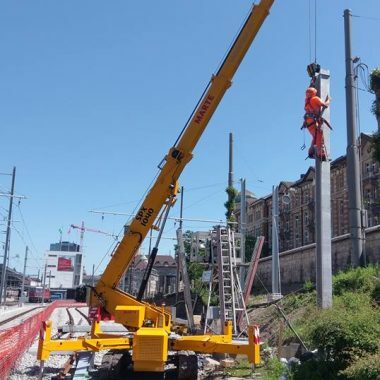 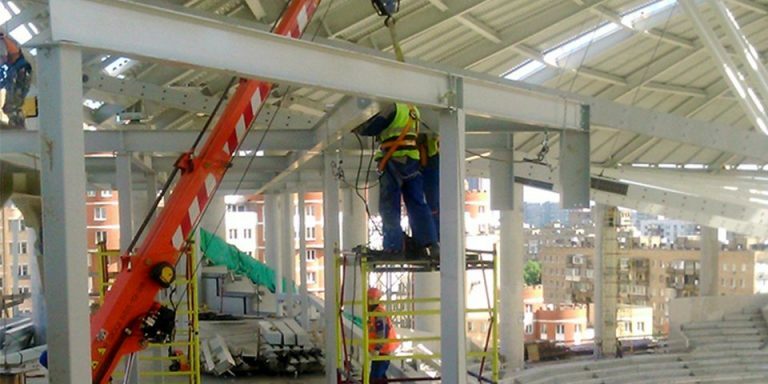 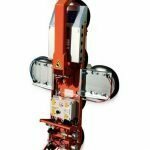 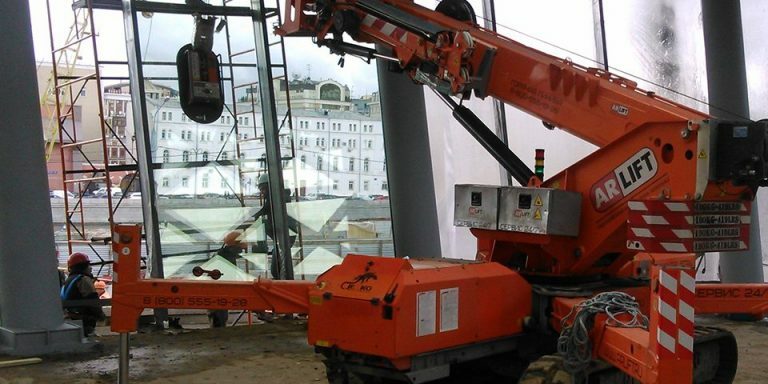 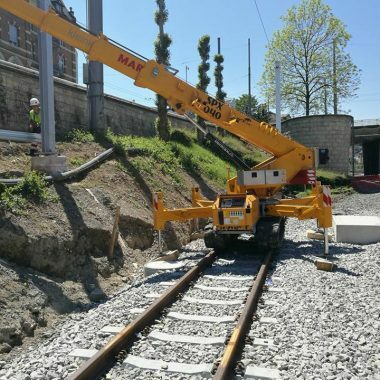 The SPX1040 is used in the railway industry and adapts perfectly to any context. 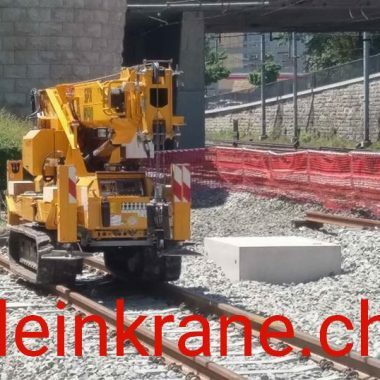 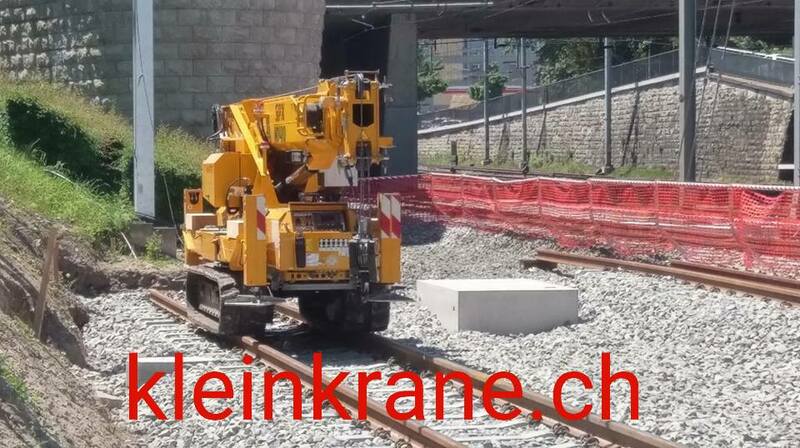 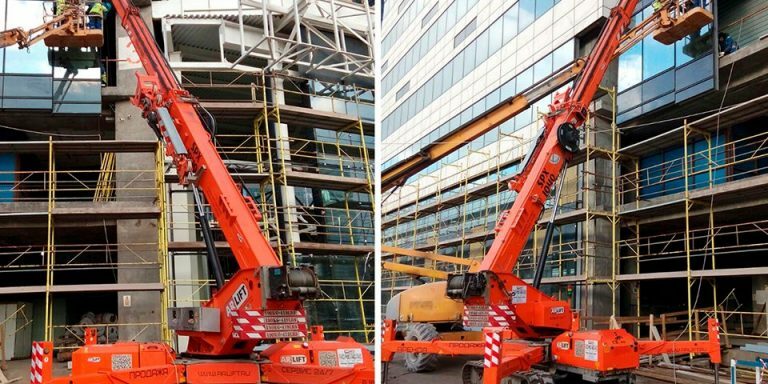 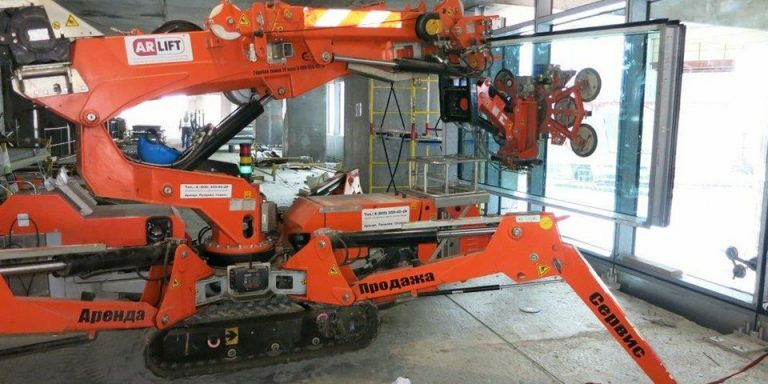 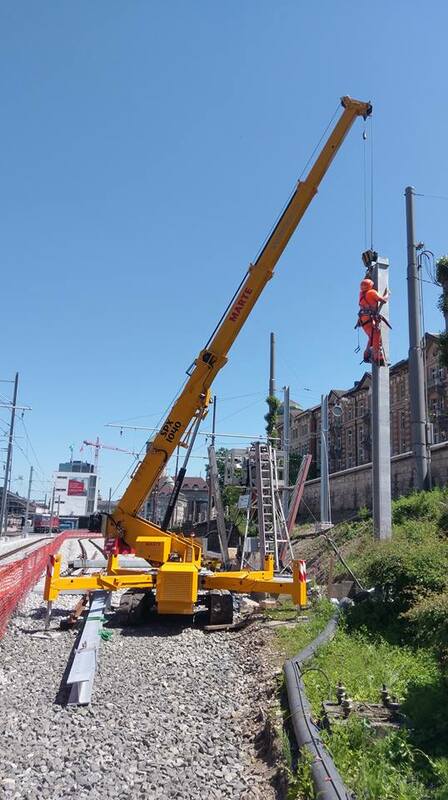 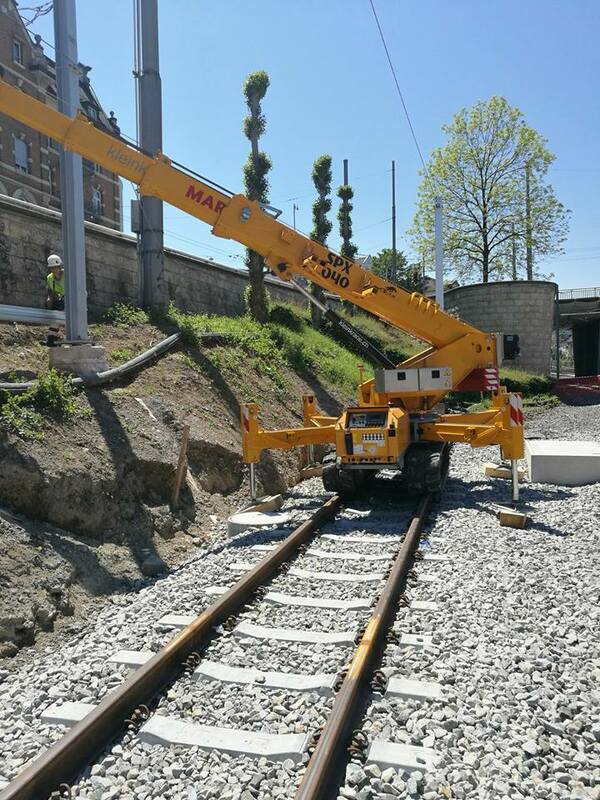 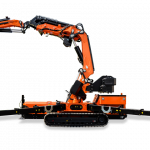 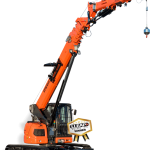 Its compact size (1440 mm, which can be extended to 2050 mm) allows it to travel and work directly on railway tracks. 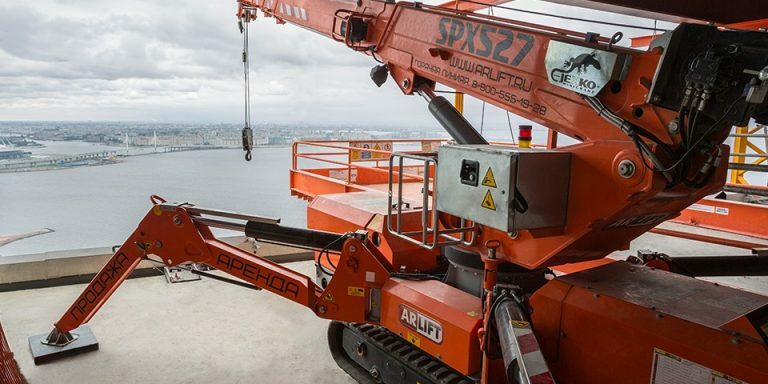 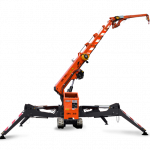 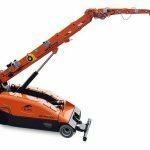 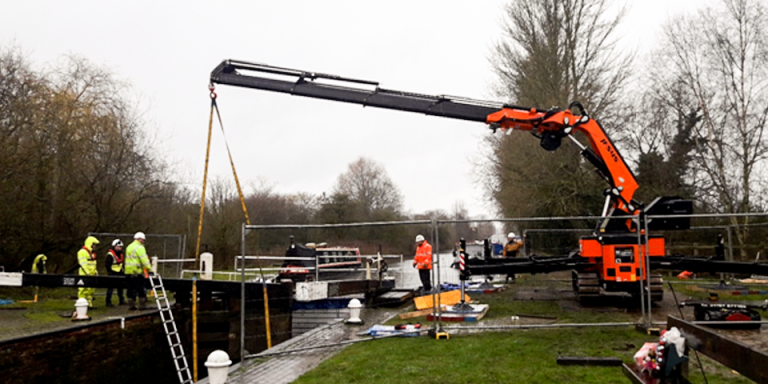 The overall space occupied with the stabilisers is only 4.2 metres by 4.2 metres and its maximum extension in pick&carry mode reaches 13 metres and 16 metres in height.